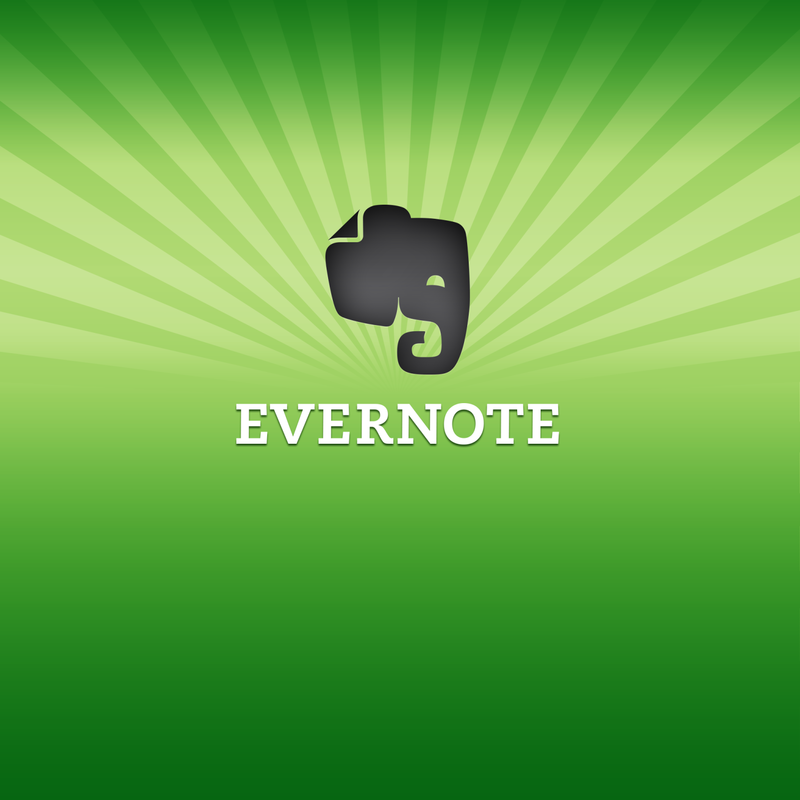 As of this week, my OpenKM installation is no more, and all (well, almost all) documents have been moved to Evernote. I was a bit on edge to shut down OpenKM at first, but after rethinking the past weeks, and realizing how much I had used Evernote, and the documents in it, turning it off was not that big of a deal anymore. As you can see: I tend to over-organize at this moment. I have tags for company name, and also notebooks named in the same way, but they are then either a bill or some kind of correspondence, so they could be put into that notebook as well… However, as mentioned in Redesigning my Evernote – 2 – Tags and in Redesigning my Evernote – Adjustments, I have chosen this particular setup to be a bit flexible in what I wanted and to figure out the best system. Since that process is now coming to an end, or at least starting to come to an end, I can make some more choices to make life easier for me, and the workflow better as well. As you probably noticed, I missed a post last week, due to life and things. Another reason is that I lacked some inspiration to write a post, and as I was busy importing documents into Evernote anyway, I figured it would be best to wait a bit until there was more to write about. Unfortunately, there is not that much to write about, so this will be a shorter post. Importing documents that you have been collecting for about 6 years takes quite some time, and forces you to think more clearly about your organization. As I have written before, I made the choice to organize my notebooks according to who the documents belong to. However, as time went by, this turned out to be a bit impractical, as you cannot have notebooks with the same name in Evernote, and certain companies or government organizations affect us both. Since my tagging system includes the name of either me or my wife, the decision was quickly made to just create one big Administration stack, and include company-named notebooks in the stack. Apart from the fact that this made everything look more clean, it can also give me a better overview, due to the fact that I now only need to select the stack, and I get everything that is in it. By using Evernote’s search and tagging, I can see and select everything I need. And, now that I have made the switch in my mind as well, this actually works pretty fine. At the moment, I figure I am pretty much about 80% done with importing my documents, and new documents are going into Evernote directly. I will report back with other findings. As discussed in Redesigning my Evernote – 1 – Basics, tagging is going to be an important part of the organization of Evernote, as it will be the “heart” of the system, apart from the notebooks. First things first though: in the aforementioned post, I showed that I had to choose between two ways of organization, the first being per-company and the other per-year, and my last sentence was that I was leaning towards the per-year organization. After careful consideration, weighing options, and some playing around, I actually decided to with the per-company way of organizing, because it “feels” more natural. That being said, after having been importing documents over the past few days/weeks, I am actually not quite sure yet what is going to be the most comfortable way to have it set up. One time I am thinking that I have chosen the correct way, the other time I am not too sure anymore. But let’s say that this keeps things interesting, and of course I will keep coming back to this in later times. So, after all these ramblings, let’s get back to the main point of this post: Tags, and how to define a useful structure, at least, for me. And this is only for my administration. Also, I have a number of tags that I cannot really translate from Dutch to English, so I did not put these in here. Anyhow, the idea is that each post gets, at least, the following tags: type, companyname and year. As you might have noticed, the companyname tag is kind of duplicate, as my notebooks are already named after the company that the note is related to. The reasoning behind this is that I want to be able to switch over to a different kind of sorting system, if I want to. I have also found out that I want to add my name and my spouse’s name to the list of the tags, so that I can differentiate easily between, if I ever decide to put it all together in a big yearly notebook, which does seem tempting at times. As mentioned in my post “To cloud or not to cloud“, I am trying to figure out if the switch to Evernote from OpenKM will work out for me. One incident that has pushed me to pursue this further, is the recent downtime of my server. The downtime was caused due to getting a new IP address, and as I was on holiday at the time, there was nothing I could do about it, as I was not able to reach anything at home. Now, if you suddenly want, or need, to look something up, this is not a very handy situation. Well, I think you get how it goes. So, this then begs the question: what would be the best way to convert this into an Evernote system that works, for me.